You think you like farmhouse style, you kind of want to try it out…but where to start? Your house seems like a hodge podge of styles right now, so how can you unify it and make it cohesive? 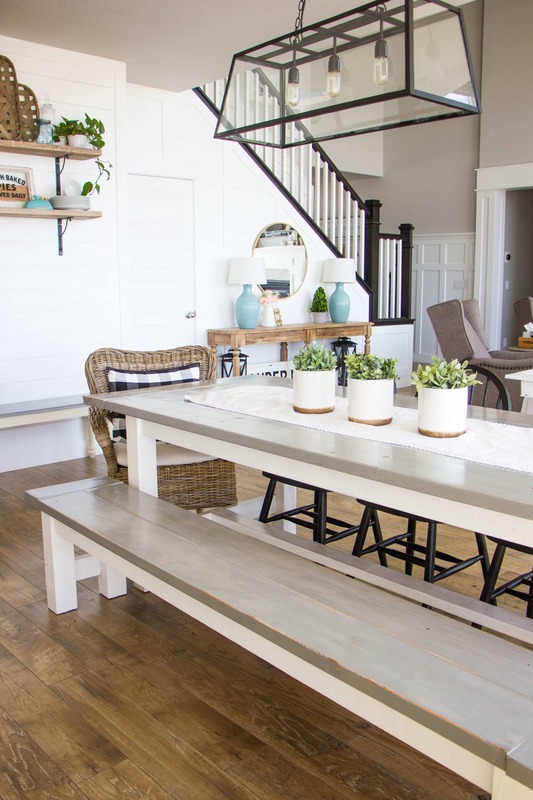 Here are 10 ways to add farmhouse style to your space to help it flow throughout the house. Farmhouse charm is all about adding in little bits and pieces of old antique items. 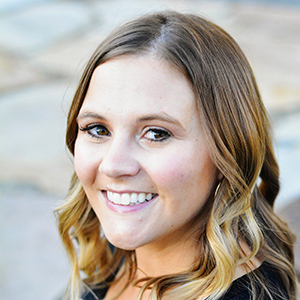 You don’t have to have a lot–in fact too much and your house can start to look a little ragged and a bit like a thrift store. 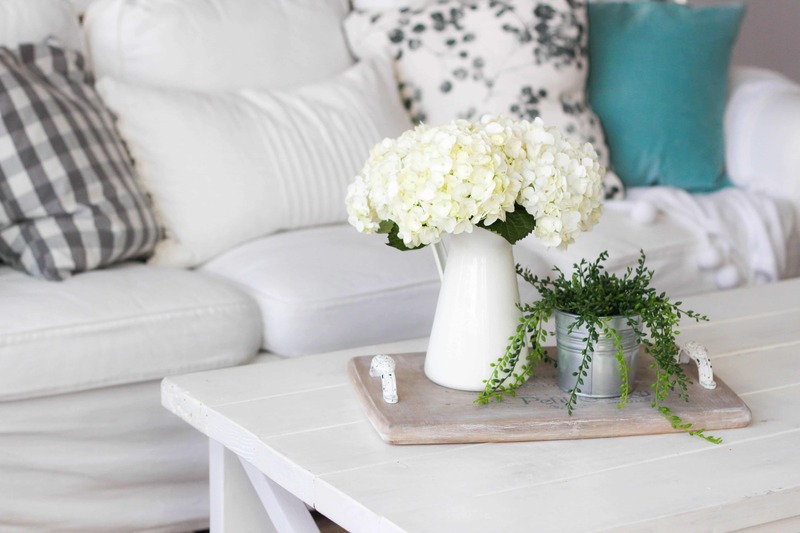 But adding in a couple of old things here and there–things you love and maybe even having meaning to you–will help bring that farmhouse feel in your home. I have lots of old books from my parents and grandparents which I love to display. Lighting is something you might not always think of first, but changing out your lights for something a little more ‘farmhouse style’ or industrial will instantly transform a room. This post from Antique Farmhouse shares some great examples of rustic lighting ideas. It’s not just about overhead lighting either…you can find lots of cute farmhouse style lamps to add ambient lighting to your home. Farmhouse living was all about living in harmony with the outside world. 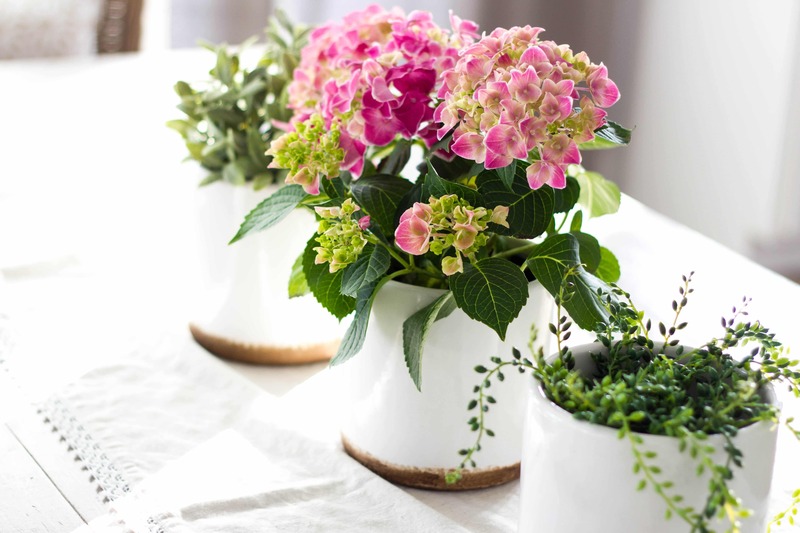 Cultivate your garden and bring those clippings inside to liven up your space. If you are adverse to growing plants, get some realistic looking faux plants to place around the house…or succulents are easy to grow and very forgiving if you forget to water now and then. Even just having a vase of fresh flowers now and then is a great way to bring the outdoors inside. 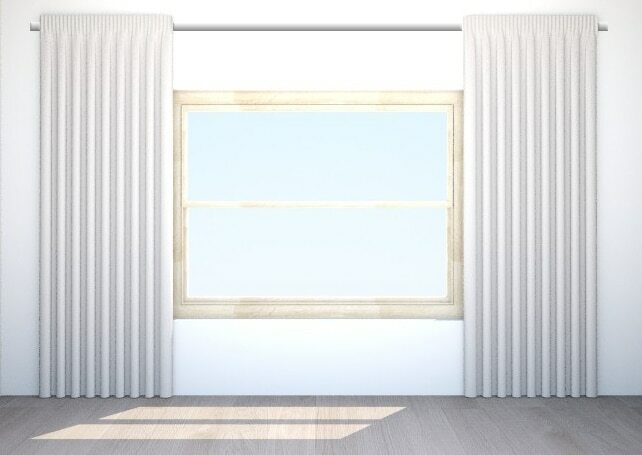 Soften up the windows by framing them with curtains. I nearly always stick with white curtains to keep it light and bright in true farmhouse fashion. You could even hang a drop cloth as a curtain for a little more rustic look. If you want to add in a little color, you could try sheer fabrics to keep it light and breezy. Designer tip: Always hang them as close to the ceiling as possible and wider than the windows to make the window appear as large as possible. You probably are already doing this and may not realize it. Farmhouse style uses natural textures from the outdoors–particularly weathered wood and galvanized metal. However you can use all kinds of natural textures in your decor, everything from woven baskets to shiny copper. Adding in plenty of variation will keep it interesting but try to repeat your textures at least two or more times to keep things consistent. Sometimes I find myself falling into the trap of getting what all my farmhouse-decor-loving Instagram friends all are doing…whether it’s chunky knit blankets or random strings of large beads. Don’t feel like in order to achieve a farmhouse feel you HAVE to get the latest trends. 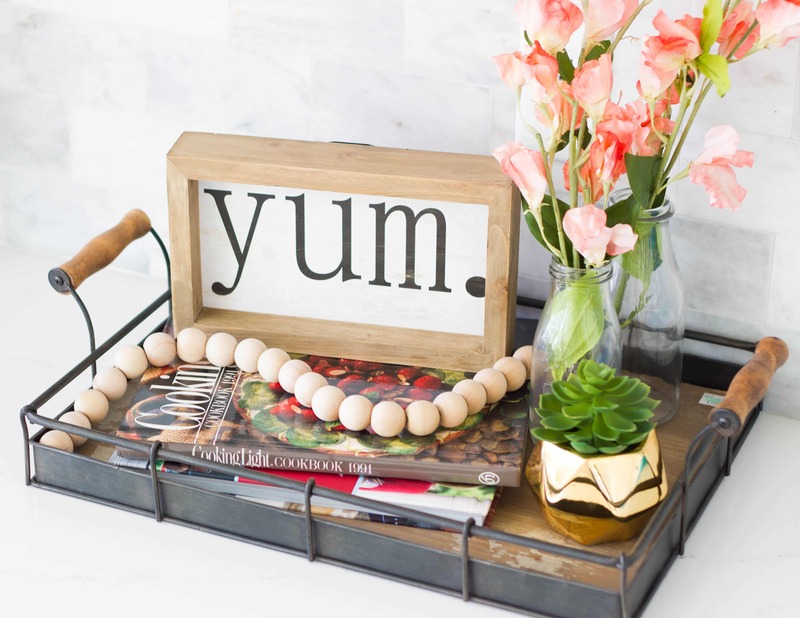 You don’t have to have vintage Mason jars or handmade signs with cute sayings in order to bring in farmhouse style. Incorporate whatever things you like, but if tobacco baskets aren’t your thing, feel free to pass them up. Here’s my own personal color philosophy: everything big thing I have is very very neutral. I don’t own any single item of furniture in a bright color. A few years ago, that was a different story. Everything I had was a bright color. Seriously, my couch was red, my dining chairs were green and blue, I had a desk in lime green. And while it was fun for awhile, it was very hard to decorate around and I found myself tiring of it. Now if I’m craving a little color, all it takes is a few new pillow purchases and maybe a throw blanket. I add in some flowers with color and that’s enough color for me. 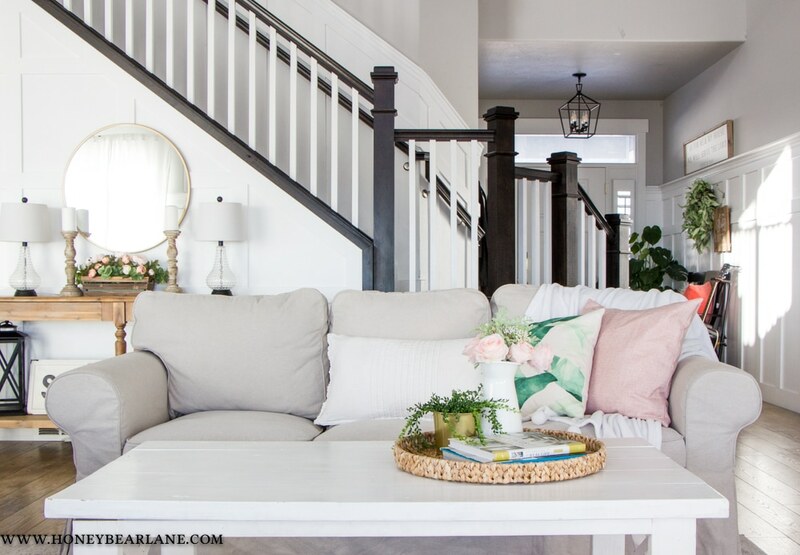 It makes changing out decor much easier and when I want to be neutral, it’s easy. Farmhouse style was all about simplicity and color was usually used in the more natural elements. However you can add in color here and there without making it look like your house threw up color. Take this as you like, since some people are over the trendiness, but I love wall treatments. And not because they are trendy, I just love the way they look in a house. They add so much character to a room. 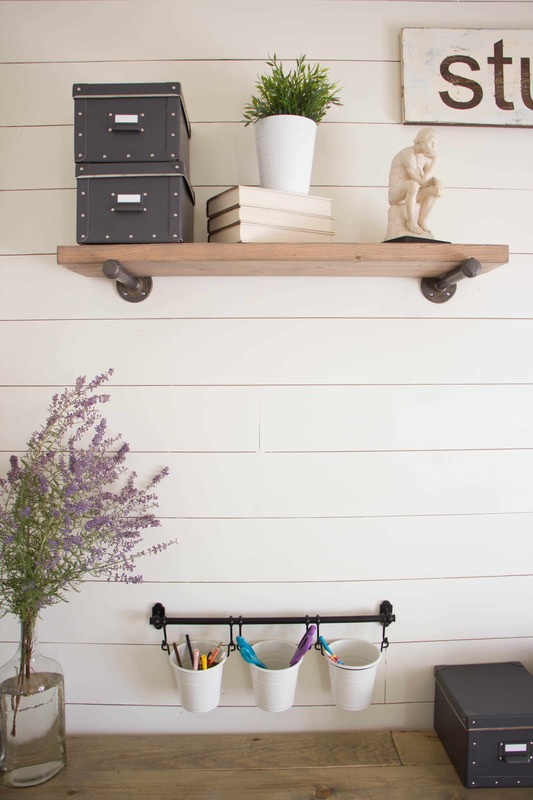 My favorite farmhouse style wall treatments are skinny board and batten that goes all the way up to the ceiling and shiplap. I don’t have a lot of shiplap in my house, but just a little goes a long way. The simplicity of farmhouse style is about comfort. 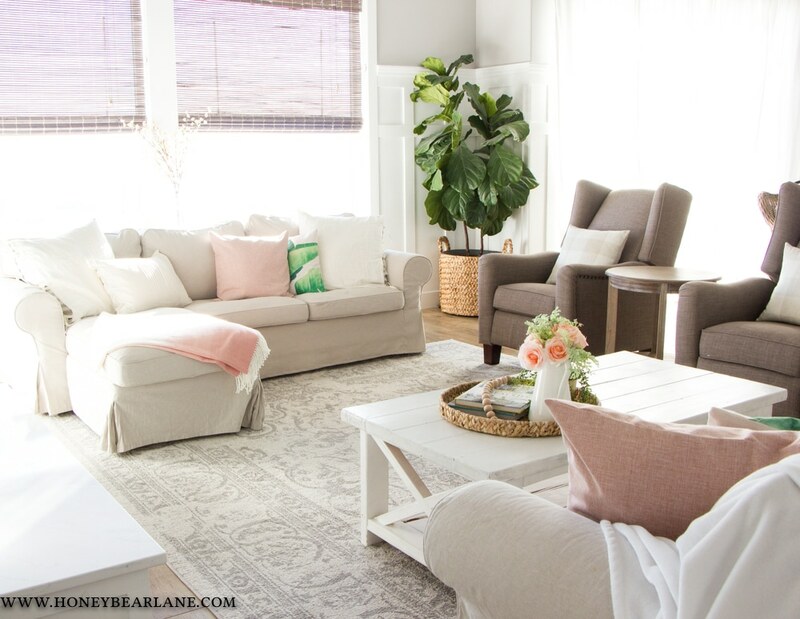 No tight leather couches and sterile spaces here…farmhouse style is about warmth, light, and comfort. 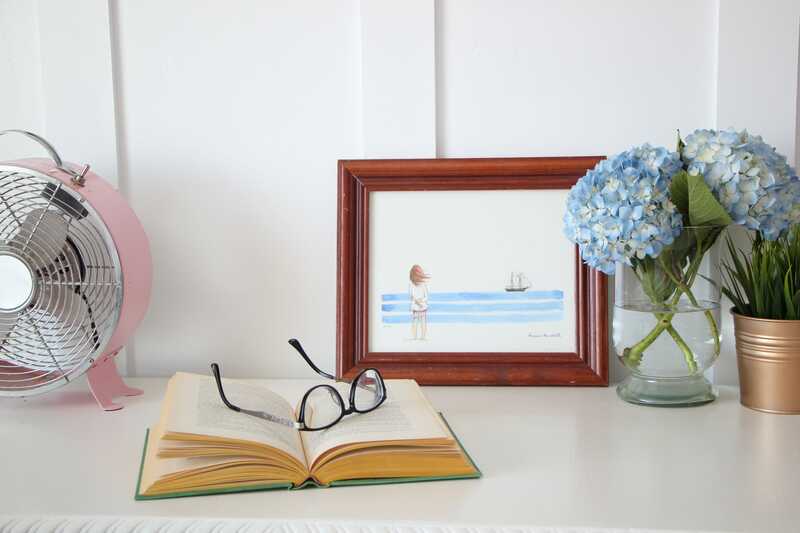 Choose pieces that invoke feelings of coziness and happiness. I love my IKEA Ektorp couches for this reason…they are so cozy and comfortable and ever since I switched the slipcovers from white to beige, it feels that much more homey. I add some pillows and blankets and now my kids fight over who gets to sit on the couches during movie nights. I love being able to gather together with my family in our living room and actually LIVE there. It gets messy every day, but it’s not too hard to put back together. If having lots of knick knacks grouped together is your thing, go with it. But most people I venture tend to feel claustrophobic with too much stuff in the house. I used to be the one bringing home random items from thrift store outings nearly every week. Now I find myself taking many of those same things back to the thrift store because I just don’t like all the stuff! 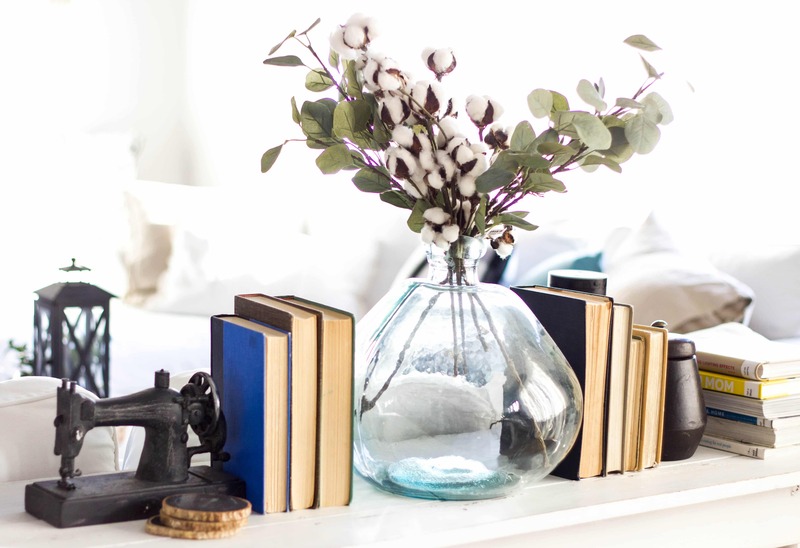 I am constantly editing my decor…if something feels too cluttered, I remove some things. It’s easy to over-decorate and just add more things into a vignette. I recommend only putting out things that you love and things that feel right together. If it seems cluttered, it probably is. Just because you’re trying out farmhouse style doesn’t mean you should go out and get everything ‘farmhouse-y’ and group it together. I hope this list of 10 ways to add farmhouse style to your space will inspire you to go out and try some of them! Some are easier than others. I promise that once you’ve embraced your style and consistently stick with it, you will find your house coming together in a very cohesive way that just flows together. Once I decided my style was modern farmhouse, it’s become much easier to decorate. I can add in elements of other styles that I like here and there, but it doesn’t break the overall feel of the decor.